Have you noticed a significant decline in the battery life that you've been getting on your Android phone? Are you no longer able to go the whole day without looking for an outlet? The problem might have nothing to do with your phone, but everything to do with the apps you've downloaded. A report from BuzzFeed says that Twitter's MoPub adware is unwittingly served up fake banner ads for real companies that appeared in certain apps installed from the Google Play Store. Unseen by users, video ads played in the background earning those schemes. The report adds that $ 20 billion will be driven from the digital advertising business globally this year. Still, another company involved in digital ads, DoubleVerify, has an ad lab and pointed to the finger at Aniview as the culprit behind the scheme. DoubleVerify said that the Aniview player was heavily involved in the fraudulent activity, and BuzzFeed presented evidence to Aniview executives that seemed to show its culpability. After BuzzFeed sent Aniview CEO Carmel an email containing two links that showed that the scheme was still active on the company's platform, the video ads stopped running. , McDonald's and M & M's. A user tapping on the banner ads would be sent to the Google Play Store, which indicated that the ad was not real. 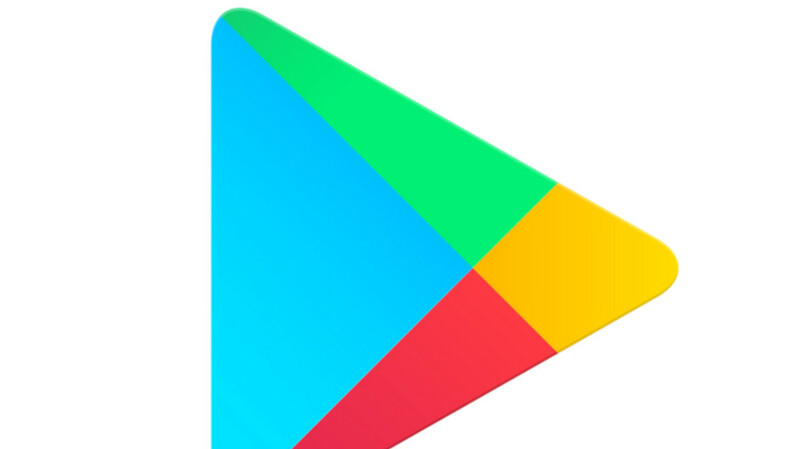 Keep that in mind; if you tap on a banner that comes up while using an app, and end up in the Android app storefront, you might consider uninstalling the app that you have open.